which has been limited to 500 exemplars. Each model of the limited edition comes with a specially made plaque and a certificate. 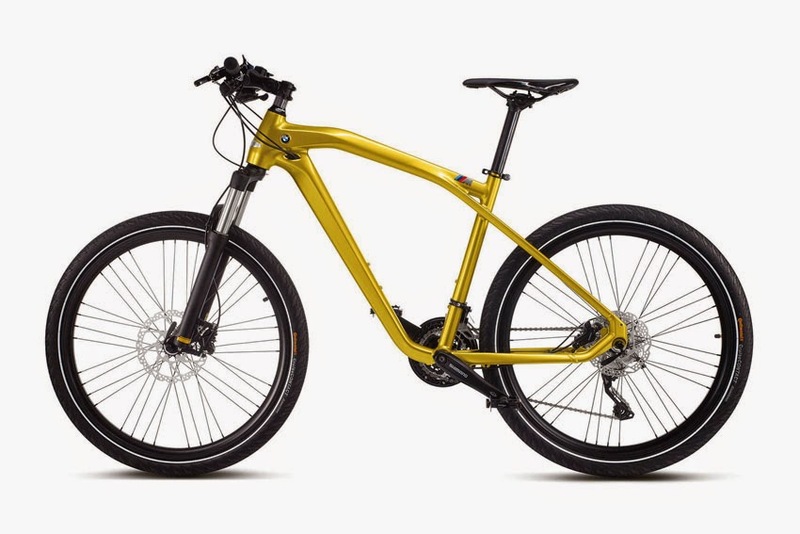 The BMW Cruise M-Bike stands out with its modern design and lightweight construction elements. An optical highlight is the so-called 'Bullneck' on the top tube in the front frame, which was borrowed from motorcycle design and is reminiscent of the tank position. Its hydro-formed aluminum frame and carbon components make the BMW Cruise M-Bike both light and stable. Despite its low weight, the frame is very rigid, which ensures maximum power transmission at the lowest possible effort. The ergonomic handlebar concept, which is individually adjustable, allows for a comfortable ride, while the hydraulic disc brakes from Shimano guarantee a safe arrival. The BMW Cruise M-Bike Limited Edition is available at selected BMW retailers.